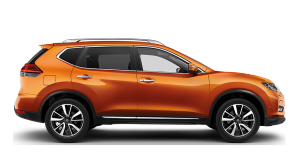 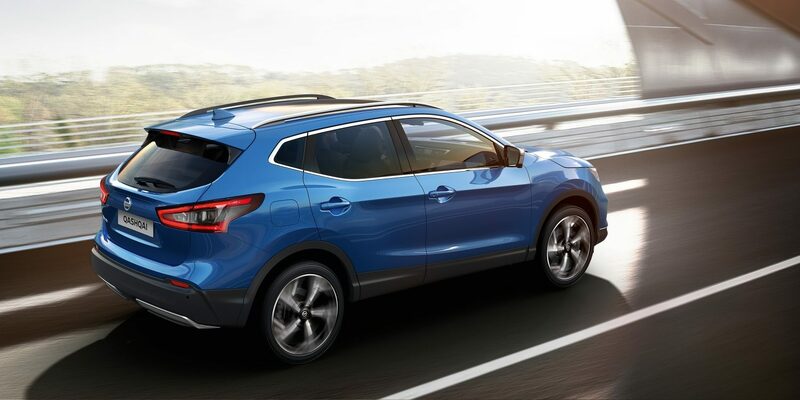 If you want to combine excellent fuel economy in a sporty, premium SUV, look no further. 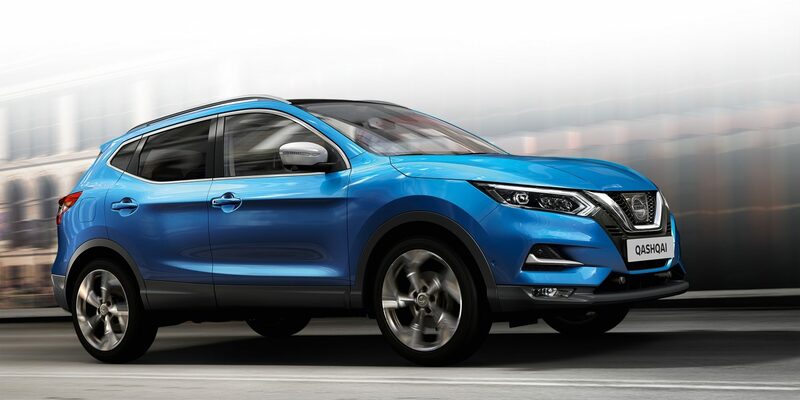 With its exterior aerodynamics and almost gearless Xtronic transmission, that's what you get with New Qashqai. 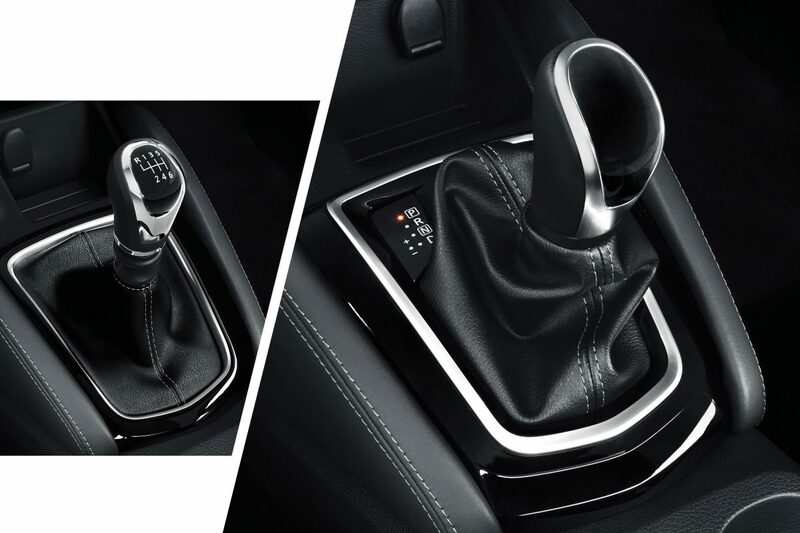 Save on energy simply with Nissan’s electronically controlled Continuously Variable Transmission (with eco-mode) or control the action with 6-speed manual transmission. 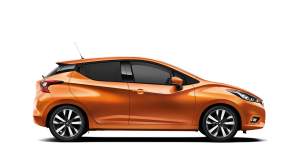 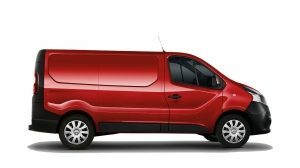 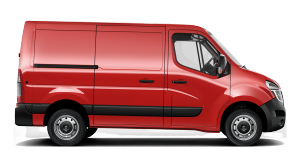 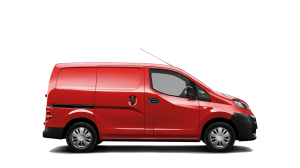 Eliminating fixed gear rations, CVT delivers a seamless wave of power and features an “eco-mode” too. 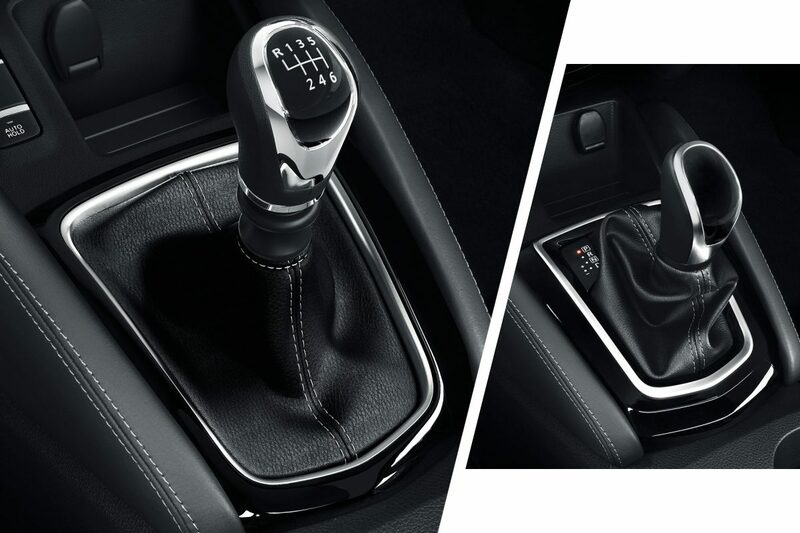 6-speed manual transmission gives you power when you want it with brisk and precise shifting and seamless response. 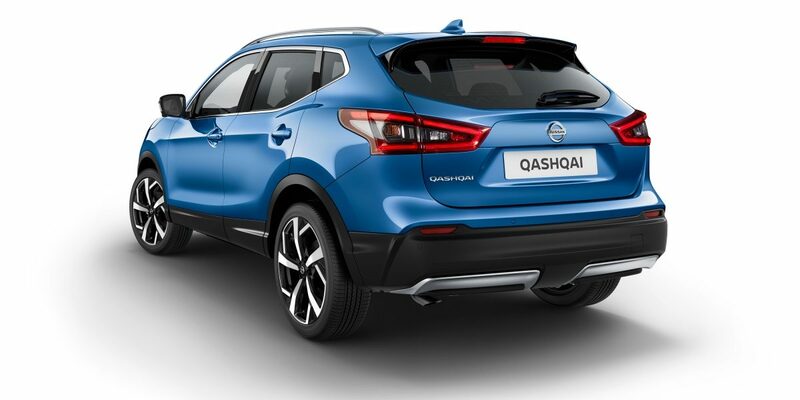 The New Qashqai can adapt to changing conditions in the blink of an eye. 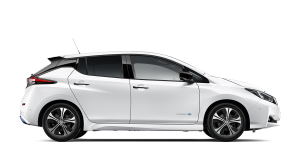 Come rain or snow, the system will automatically send power to the wheels that need it most. 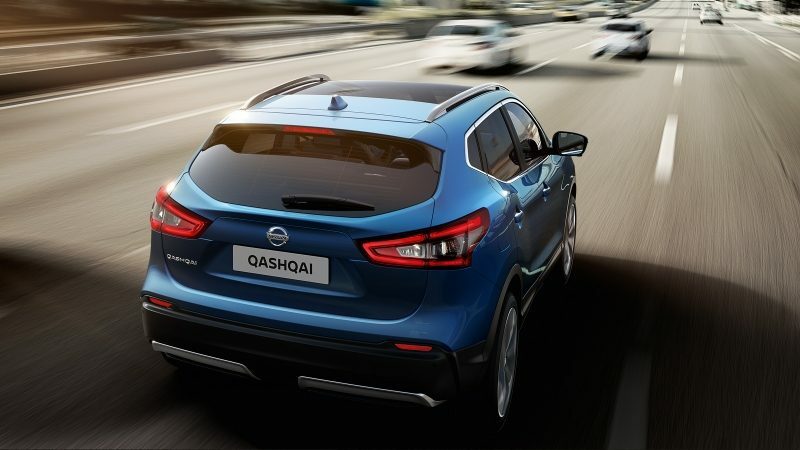 With the 4x4-i, Qashqai is capable on-road and off. 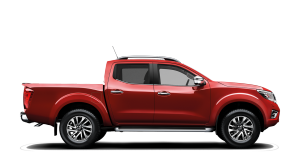 You can choose full-time 2WD for maximum efficiency or Auto Mode, which constantly monitors conditions and adjusts the balance of power between front and rear. 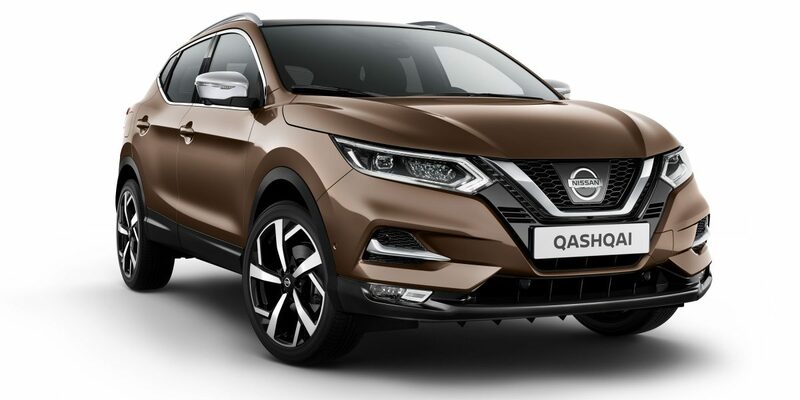 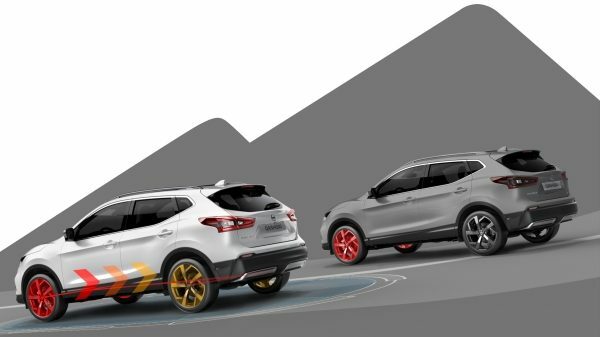 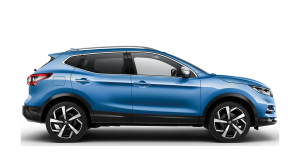 Agility and excitement meet stability and security in a smooth, nimble, adaptable drive - Qashqai is not just the world’s favourite crossover, it’s a new SUPER SUV. 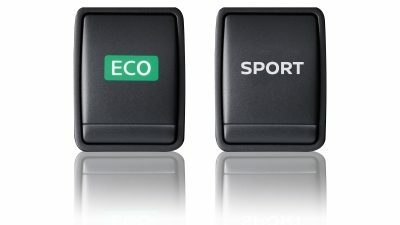 Choose ECO Mode* to save energy in all simplicity, seamlessly. 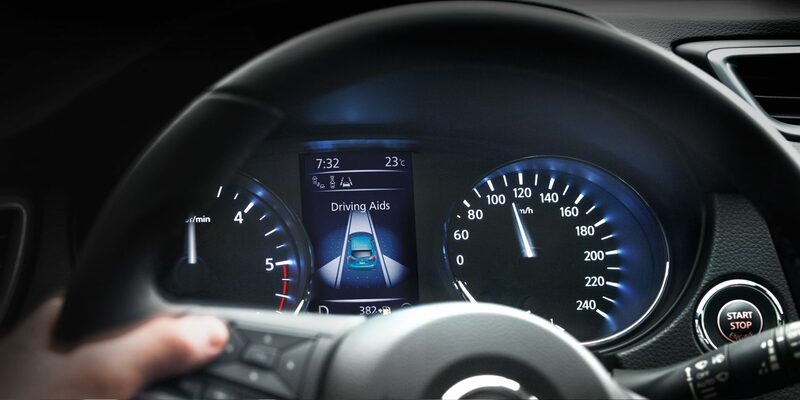 Switch to steering SPORT mode and enjoy the rush - this is your time.